The sound of a shoelace pulling through the eyelet as you lace up a pair of boots for the first time might as well be rain on a tent roof. Or a kayak being slid out onto a smooth-as-glass lake. Basically, it's part of the echo that follows the call of the wild. 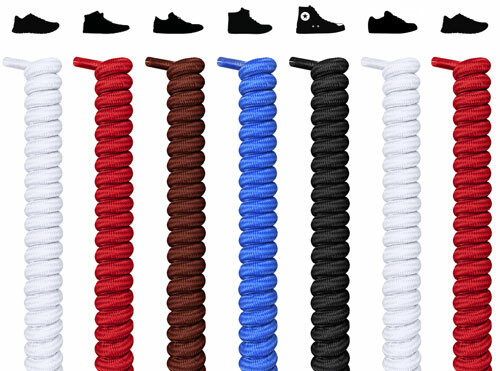 And we at FeetUnique understand the difference high-quality shoelaces for boots can make. In fact, the first thing we do when we get new boots is run a pair of scissors up the center, replacing those second-raters with our extra long shoelaces. Because in the wild, it's better to be on the safer side. 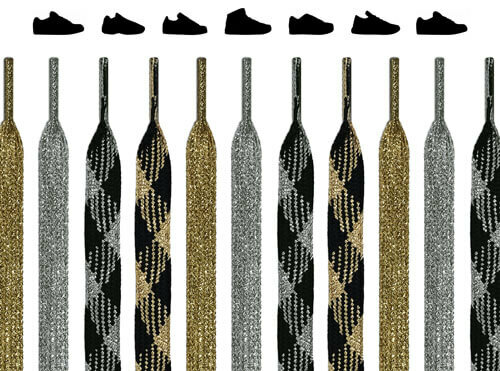 Chances are, you have a pair of boots or knee-high shoes you want to lace some shoelaces into. 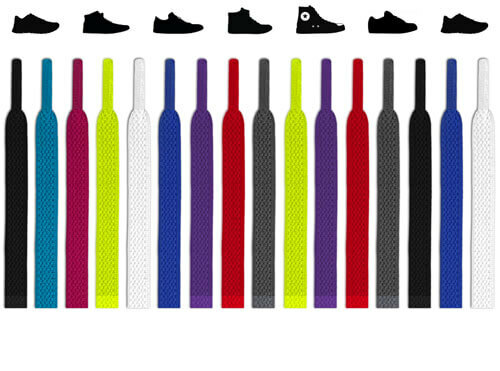 But even if this is a preemptive measure (since shoe companies hock mediocre laces), you're making a safe bet. 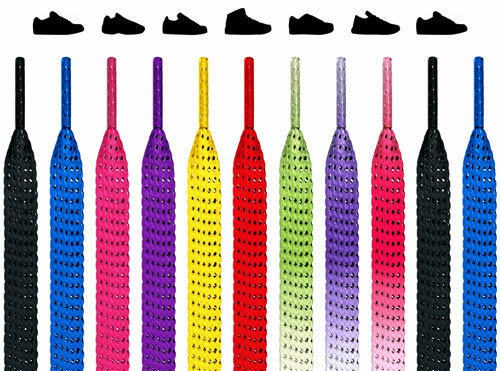 Not only do we offer a variety of types and style (more on that later), the width of all our laces are formed to fit most new shoes. 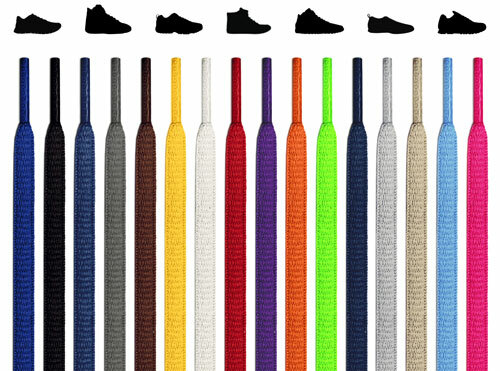 So whether you're throwing out frayed failures or getting someone a gift (even if that someone is future you), the only place these won't be fitting into is in the members only Lame Shoelaces Club. Deftly balancing style and performance wasn't as difficult as crossing one of the ladders of Everest, it was even harder. But we managed to pull it off, offering a quick, easy, accessible, and worthwhile way to upgrade your boots without investing in a new pair. Sure, they'll look like brand-new boots, but they won't be: they'll feel like an old glove with a new coat of armor. Of course these long shoelaces for boots are going to be tough: we want them to perform just as well in the desert as they do in the arctic. Of course they're going to last forever: our return policy never expires, so we want to make sure we can keep the lights on. And of course they look good in every culture: we don't know where the wind will take you, which is why our designs are universally eye-catching. 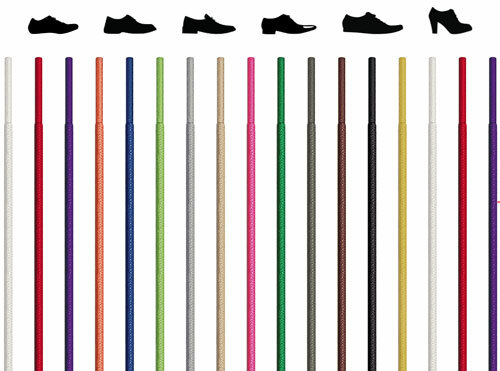 Whatever color, material, size, shape, or design your hiking boots are rocking, we have the extra long shoelaces that always come a-knocking. Find oval, flat, round, or extra wide type in any color in all sorts of designs. 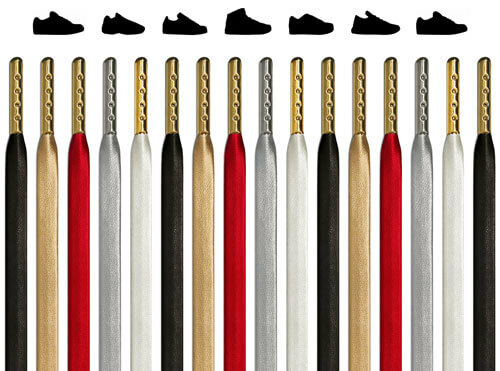 We know you want long shoelaces for boots. The rest is in your hands, and then, presumably, on your feet. 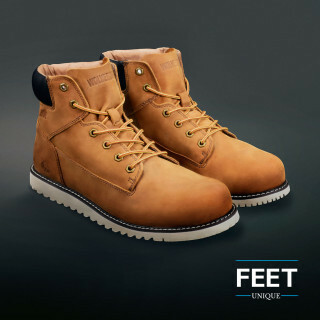 Winter boots, work shoes, laces to keep a boat tied to the dock in a pinch. 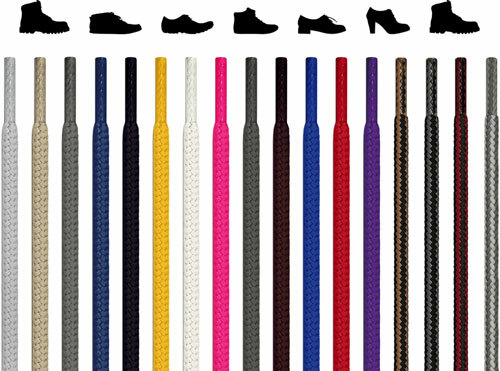 The shoelaces at FeetUnique are designed to have the highest friction so that a secure tie stays secure. It's so that your footwear doesn't come untied at the best time it could happen much less the worst. And the emphasis we put on our shoes not coming undone isn't just a comfort and convenience decision, it's a straight up safety precaution. People who are known to traverse our planet should probably care about it. People who sell items to people who traverse our planet should definitely care about it. 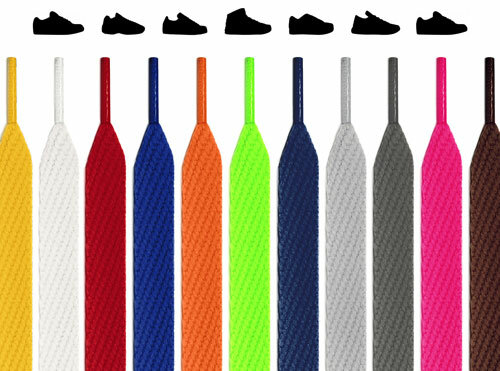 Our laces are made using any bleaches, dyes, and chemicals in the most eco-friendly way possible, but don't take our word for it. We're certified by the independent OEKO-TEX® STANDARD 100 testing to back it up. We don't mean to sound like salespeople, but it's tough not to when you're talking about quality and prices. Our prices are low, though, and we do offer free shipping. 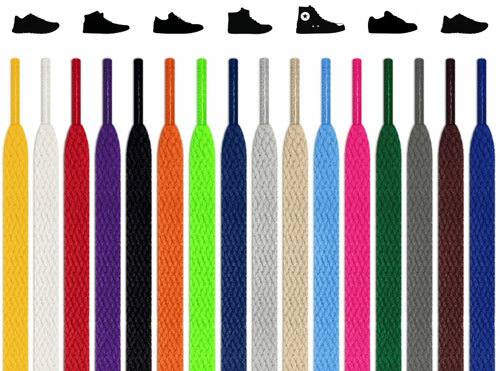 Our shoelaces last forever too, and the customer reviews are amazing. And our customer service is great. Did we mention the reviews? Yeah, we did. 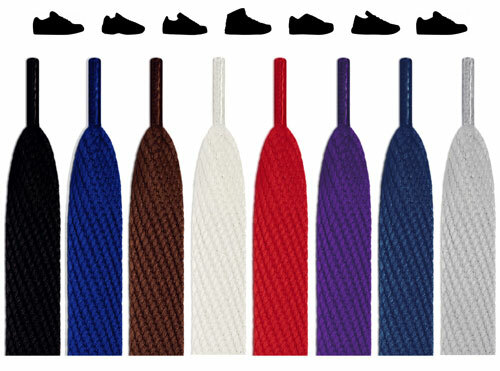 Well, we hope you buy these bootlaces, because we know you'll love them.